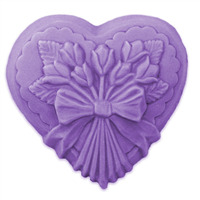 This romantic design features two roses atop a lacey heart. 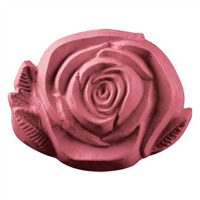 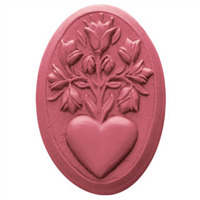 The Heart With Rose Soap Mold is perfect for weddings or Valentine’s Day. 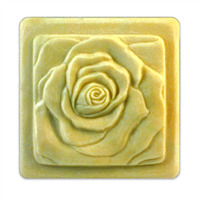 "Lovely addition for my soap"
COMMENTS: Use these all year round everyone adores them. 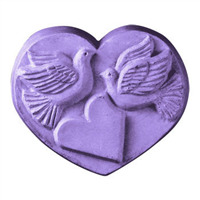 Nice amount to them too a nice solid chunk of soap that’ll last you a while.